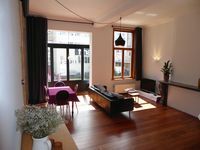 Property 9: Modern New Two Bedroom apppartment right in the historic center! 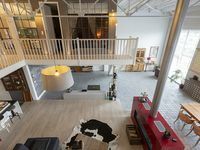 Property 19: Stylish studio 'Suite César' in the heart of Ghent. Property 25: Cap's House Cosy - City centre!